John Willis has worked in the IT management industry for more than 35 years. Currently he is Vice President of DevOps and Digital Practices at SJ Technologies. He was formerly Director of Ecosystem Development at Docker. Prior to Docker, Willis was the VP of Solutions for Socketplane (sold to Docker) and Enstratius (sold to Dell). 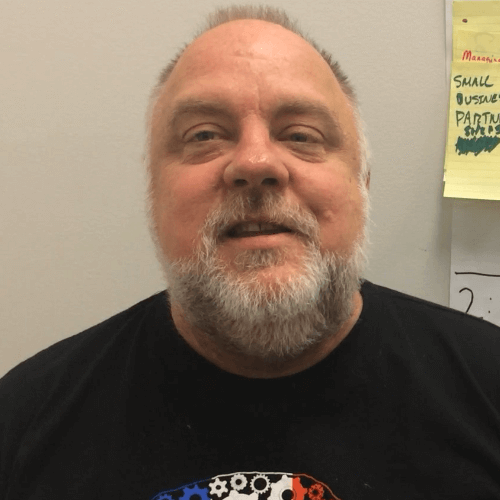 Prior to to Socketplane and Enstratius, Willis was the VP of Training and Services at Opscode, where he formalized the training, evangelism, and professional services functions at the firm. Willis also founded Gulf Breeze Software, an award-winning IBM business partner, which specializes in deploying Tivoli technology for the enterprise. Willis has authored six IBM Redbooks on enterprise systems management and was the founder and chief architect at Chain Bridge Systems. 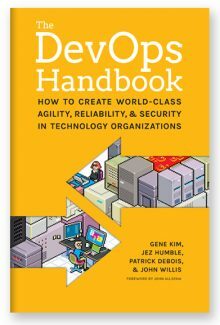 Gene Kim and John Willis present this nine-part series on the history of the DevOps movement, as well as discussions around pivotal figures and philosophies that DevOps draws upon. 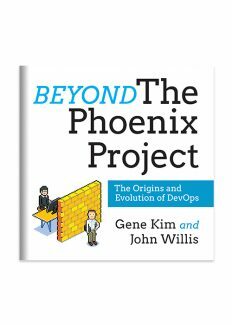 Increase profitability, elevate work culture, and exceed productivity goals through DevOps practices with this non-fiction follow-up to the bestselling The Phoenix Project.